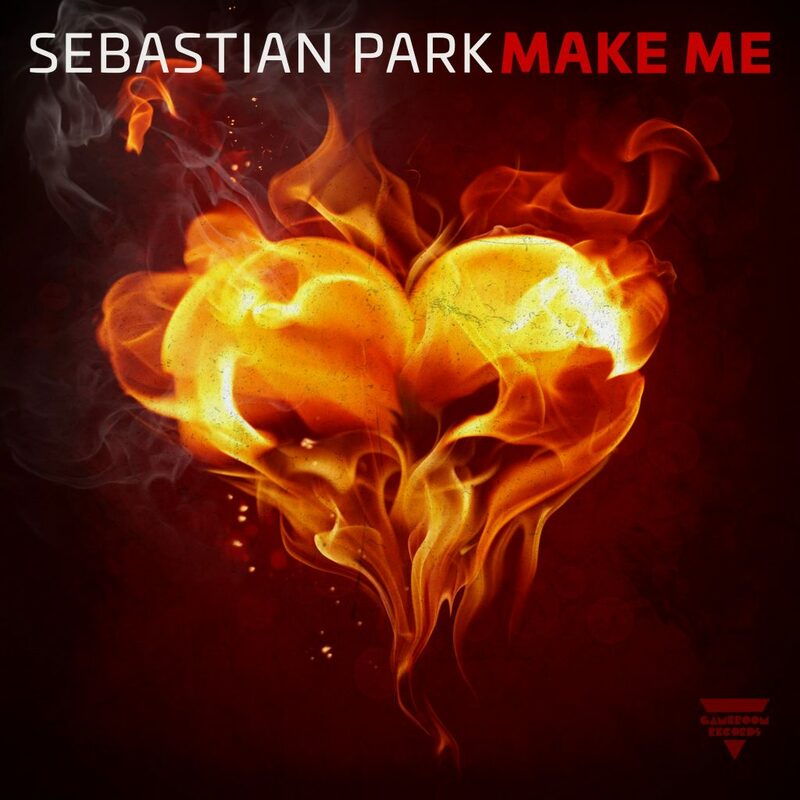 I get hyped anytime I see Sebastian Park’s name because at the rate he is going, he’s making hit after hit or banger after banger as the kids still say (I hope). Needless to say, this is just a quick snippet of his track, “Make Me” on Black Hole Recordings. While I am not a fan of short clips, I loved what I heard. This is 100% the type of track that you would expect to hear at a big party or on the main stage because there is so much heat behind it. On top of the great production, the vocals fit this track perfectly and you’ll be made alive the moment you press. I can’t wait to hear the full thing. Check it out now!